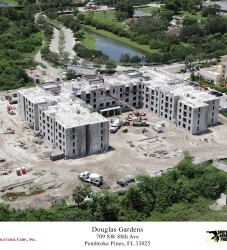 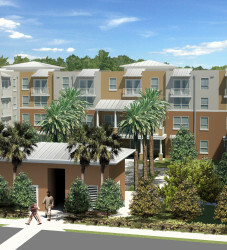 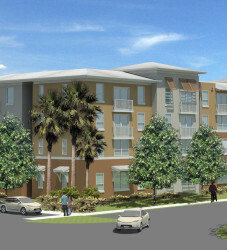 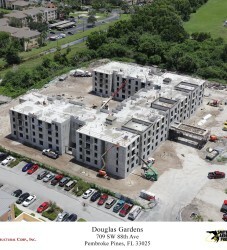 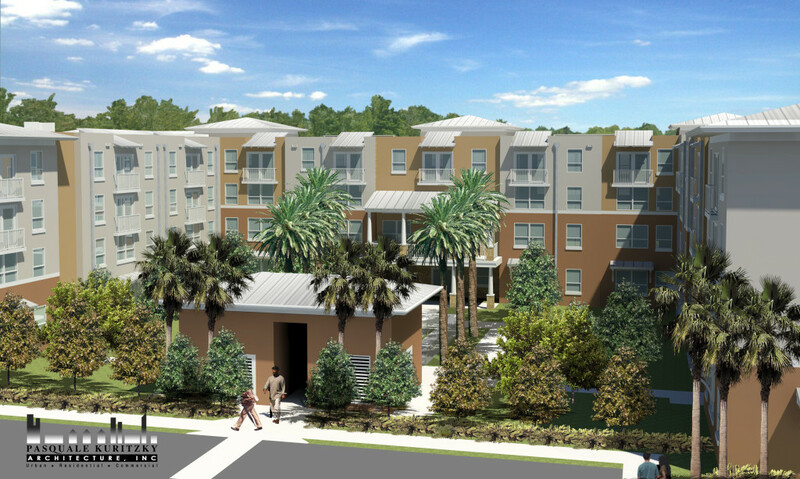 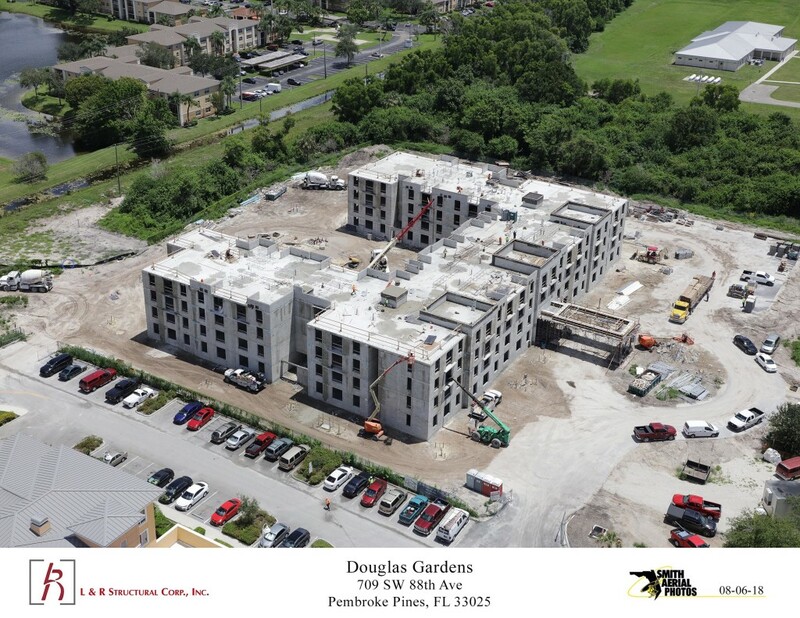 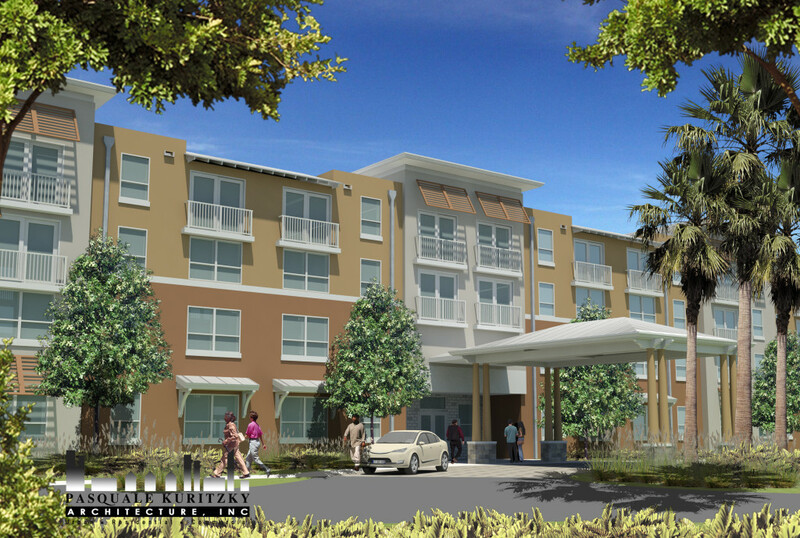 Douglas Gardens V is a new construction development consisting of 110 total units for seniors, aged 62 and over. 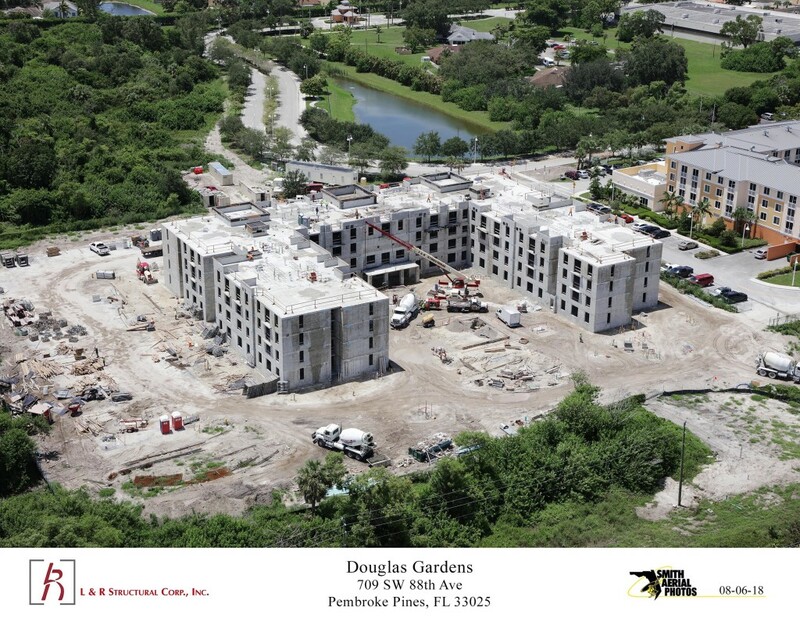 The 4 acre community is located within the city of Pembroke Pines, Broward County and is perfectly situated on Miami Jewish Health Systems’ Pembroke Pines Campus. 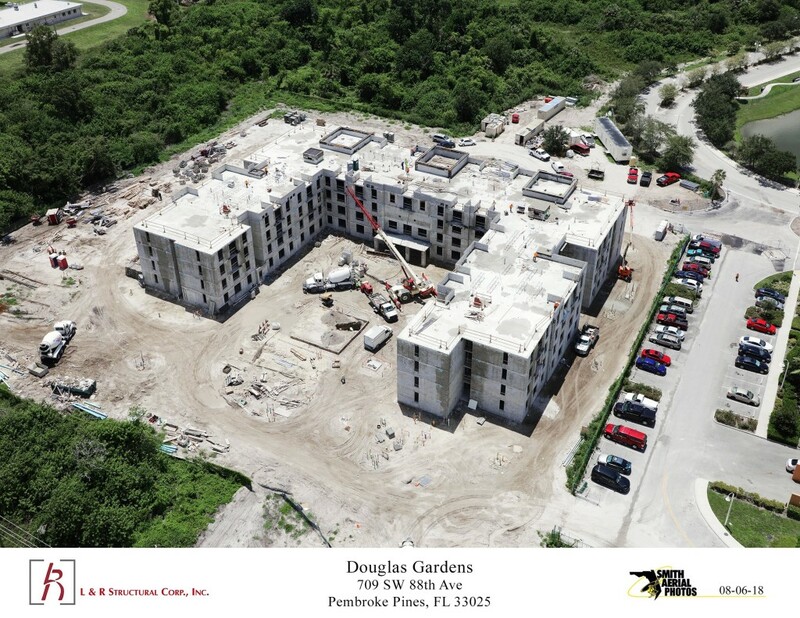 The campus includes three previous phases of development with 221 existing units of affordable independent senior living units. 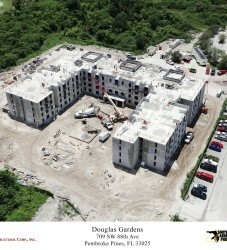 Douglas Gardens V will feature a computer lab, and a media room and will also benefit from the resident service programs in place at the existing developments, including meals programs, health and wellness services, a private bus/shuttle service, and extracurricular activities such computer classes, gardening, game and movie nights, and other entertainment events. 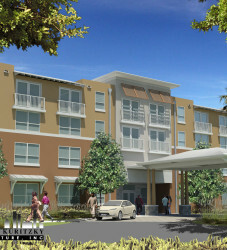 The community will be secured with an onsite security guard posted at the entrance.